The Fundraising Regulator has added new rules to the Code of Fundraising Practice to take into account the Fundraising Preference Service, which is due to launch next week. 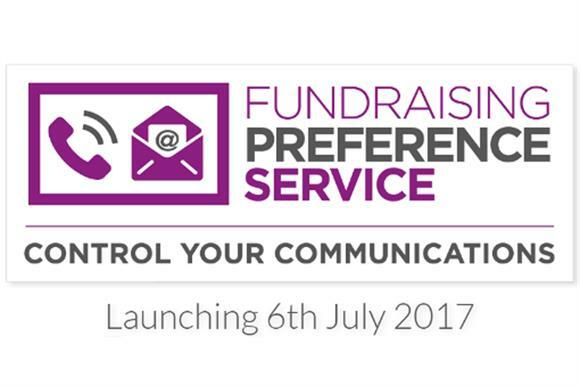 The FPS, which will be launched officially on 6 July, will allow members of the public to block all contact from specific charities. The new elements of the code, which come into effect from today, enforce the requirement that any charity receiving a notice from someone through the FPS will have to stop all contact with them within 28 days. Charities will also be required to stop contact within 28 days if they receive any other kind of indication that the person does not wish to receive communications, the rules say. The rules also call for charities to ensure that all third-party agencies inform them about and comply with any stop notice they receive. Suzanne McCarthy, chair of the Fundraising Regulator’s standards committee, said: "It is important that members of the public have confidence that charities will respect their communication preferences. "The changes made to the code today support the introduction of the new FPS and require all charities to stop sending direct marketing communications on receipt of a request made through the service." Stephen Dunmore, chief executive of the Fundraising Regulator, said the watchdog had written to the charities that do the most fundraising to ensure they were ready to receive FPS requests. "While only these largest charities need to register at this stage, all charities need to make sure they know what the FPS is and are ready in the event that they receive a ‘stop’ notification," he said.